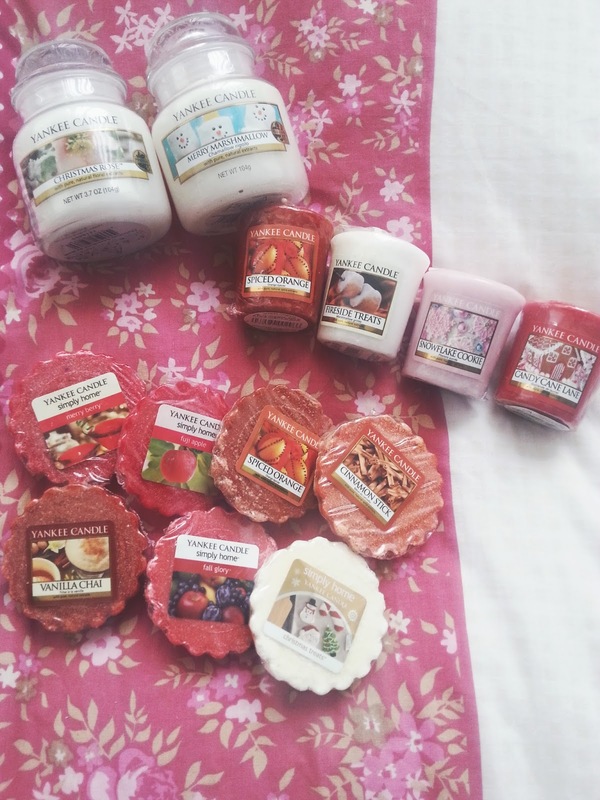 So, I recently did some damage in Yankee Candle and walked out with more things than I expected but its glad to say that I am all stocked up for the winter/autumn! Around this time last year I posted a similar post to this here where I talk about some more of my favourite scents but this year I have more! Votives// I decided to get a mix of things this year and the first one is Spiced Orange which is new one to their collection and smells amazing - this is going to be my seasonal favourite I just know! Then we have Fireside Treats which is a firm favourite in my household and I have to buy it every year to last me up until bonfire night because it smells like sweet marshmallows over the bonfire and really gets me in the mood. I bought Snowflake Cookie last year as well and no doubt was going to buy it again this year because its another sweet scent (surprised?!) and I love how this smells like baking! Another new one from Yankee, this time 'Candy Cane Lane' is going to be my christmas week scent and smells just like candy canes and even though I don't like them in taste this smells amazing and no too peppermint-y. Tarts// Now some of these are from the Yankee store and some are from Asda as they hold the Simply Home range and smells just as nice! The Simply Home range ones that I have are 'Merry Berry, Fall Apple, Christmas Treats and Fall Glory' you can tell this range is American due to the names! But regardless of the names they all smell so nice and all are your more berry smelling scents compared to the sweet ones that I spoke about above. Then from the shop I bought Spiced Orange which I also bought in Votive form, and Cinnamon Sticks which is what I have burning whilst writing this because all spicy scents seem to fill the house up quicker and making it smell so nice and it feels all warm and cosy. Medium Jars// I don't usually buy jars because I don't go through them as quick but I couldn't resist buying two that I know and love will be lit all the way through December and January. Christmas Rose is a great everyday scent and when you light it the whole house smells like roses and gets me excited! Then we have Merry Marshmallow which is a sweet scent more than any of them I have mentioned and makes the house smell like sweets and it puts me in that mood. 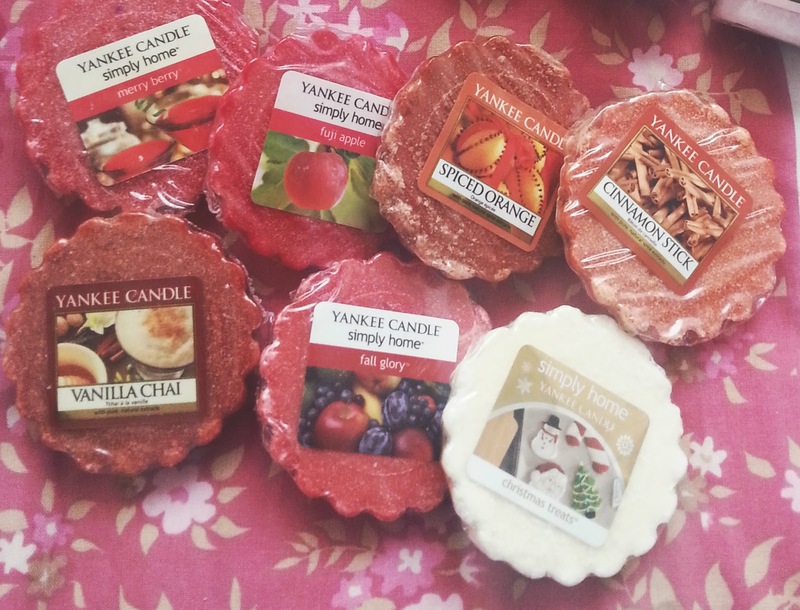 What are you're favourite Yankee Candle Autumn/Winter Scents? 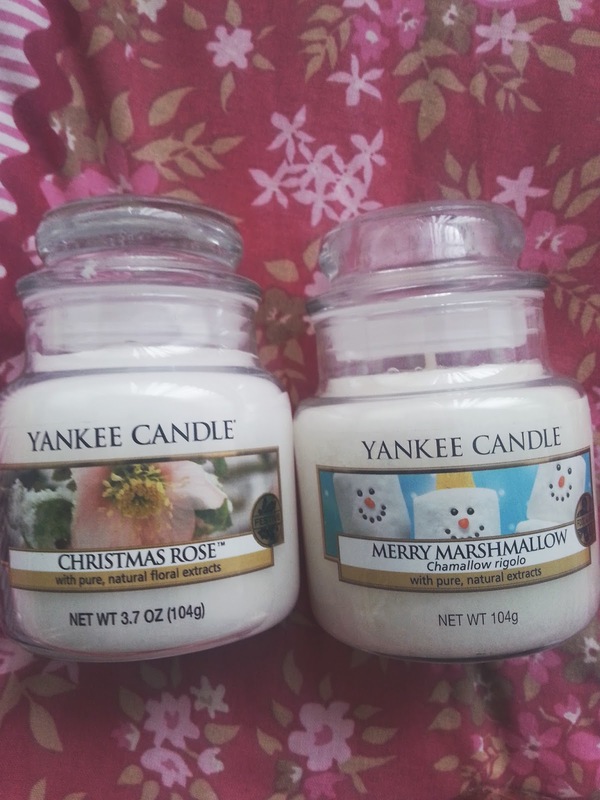 I love a Great Yankee Candle these are beautiful! I love love love Snowflake Cookie! Can't wait to give Candy Cane Lane a sniff as that sounds delicious! 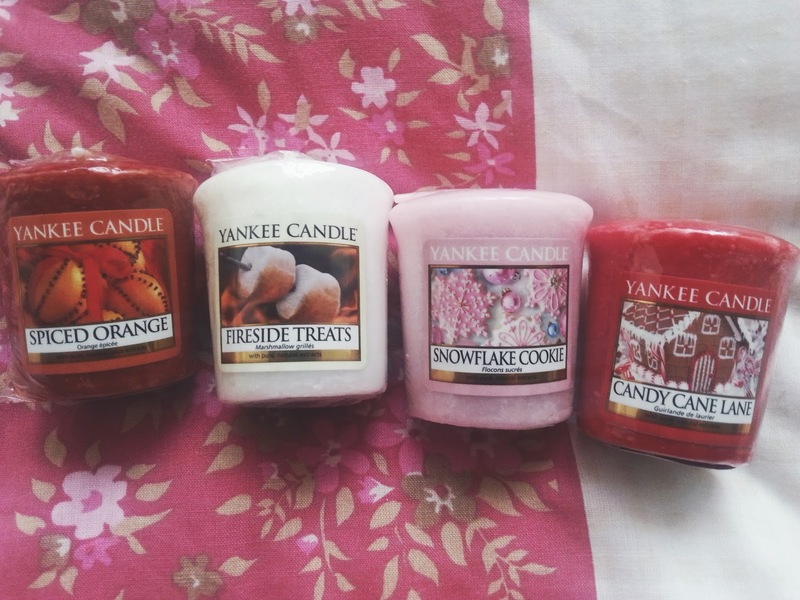 Yankee candles with be the death of me this winter, there is so many cosy scents! I just picked up spiced orange and cranberry ice which I am obsessed with for Christmas! Oh Hello!!! The jars are pretty and great for using after words!